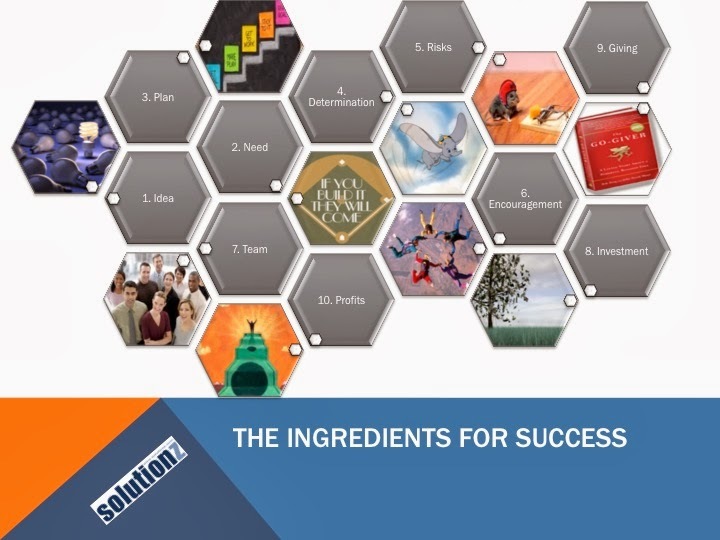 Today's blog is the 9th in a 10 part series on the Entrepreneurial Puzzle. Today's installment is about GIVING BACK. For the first blog in the series on the IDEA, click HERE. To read part 8 on the INVESTMENT, click HERE. In January of 2008 after a frustrating day of meetings with a particularly difficult client, followed by getting a speeding ticket on the way to the airport, I stopped in the bookstore at the airport, passing time due to a delay in my flight (but of course). On the corner of one of the tables, was this little book. It was almost literally calling to me. The book was small and was billed as "a little story about a powerful business idea.". Lord knew I could use some power in my life at that time, and a new business idea, as I had just had my first "spectacular" business failure. So I picked up the book and headed to my gate. I started it the minute that I boarded the airplane and as we pulled up to the jet bridge in Tampa, I closed it, finishing the last chapter. I realized that I didn't even remember taking off. A year later, I started a new radio network known as SolutionzLive!, where I interviewed authors and experts on the topics of Innovation, Growth, Leadership, Entrepreneurialism and Giving. 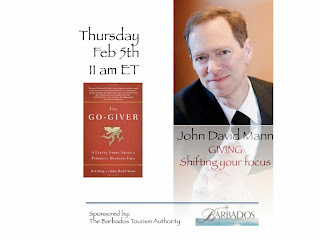 On my launch show about giving, I interviewed John David Mann, one of the co-authors and chief storyteller. Weeks later, I interviewed Bob Burg on the impact of giving on innovation. I had spent the last year trying to sell the technology assets of a failed venture. Of course, now I was being met with not only a personal economic crisis after three years without income, but the country's crisis was also in full swing, which meant that capital had all but dried up. Consulting opportunities were few and far between as well, with companies just trying to survive, putting their growth plans on the back burner. It wasn't looking good. Doing the shows was a much needed respite for me, allowing me to personally recharge, garnering amazing insights from some of the country's top business authors and also expanding my network in ways that people only dream of. Back to the book. For most of us, all of our lives we have heard that we need to be "go-getters" to be successful. This book turns that theory on its head and suggests that only the "go-giver" can truly succeed. 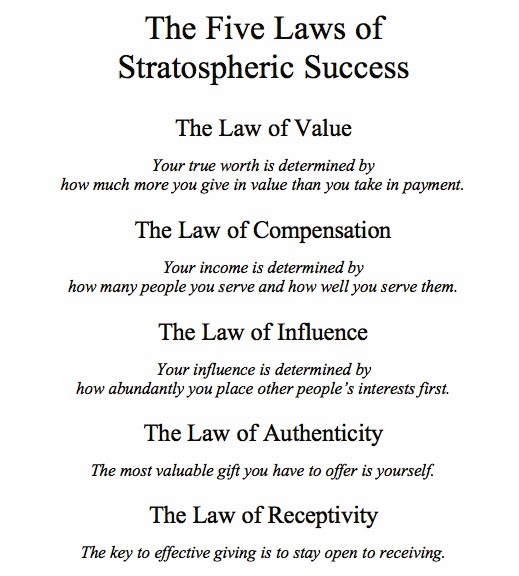 This book has changed the way that I think about giving and about business and even about business success. If you don't have time to listen to the interview, make sure to order a copy of the book. And don't forget to subscribe to the Think Tank. Thanks for visiting.